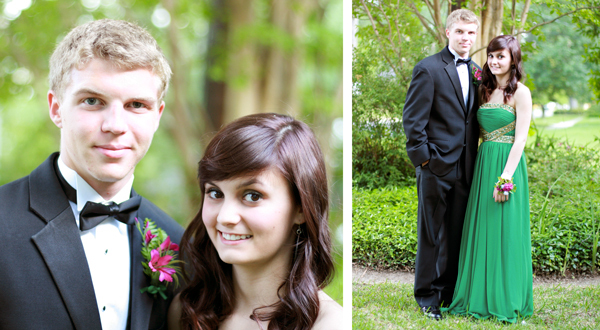 I can't remember the last time I posted a picture of Madeleine, but I feel the need to share these prom pics with y'all. She's pretty cute. She looks just like someone in our family, I don't know who.